Have your child continue their music education at home through our private in-home lessons, for rapid improvement on their instrument. Our instructors come to your home once per week. 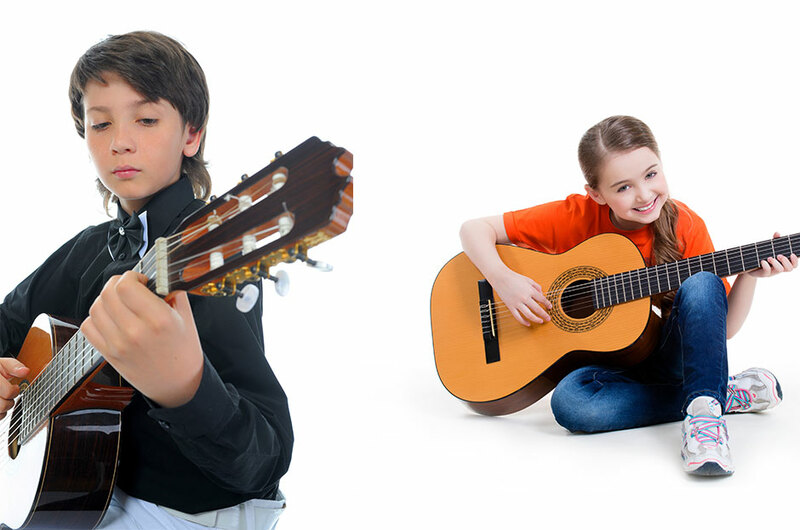 Lessons are customized to your child’s musical ability. All of our instructors go through our thorough background and police vulnerable sector screening check. We currently provide in home lessons, in vocal; guitar; piano and drums. Please email us to inquire on how to proceed.